If you’ve ever uttered the words, “I’d like to write a book some day,” then it’s time to take a chance on your dream. National Novel Writing Month is almost here (starts November 1), and if you go to https://nanowrimo.org , you can sign up (it’s free) and join other writers working on their books. Lots of budding novelists bloom in November by taking part in this. It holds you accountable. You log in every day in November and submit your word count for the day, and it tracks your progress. You’d be surprised how far you can get with just a little every day. Sure, some weeks you can come up with hours to write, but other days you may have only 30 minutes. Thirty days hath November, which means that by the end of the month, with just 30 minutes a day, you’ll have put in at least 15 hours on your book! 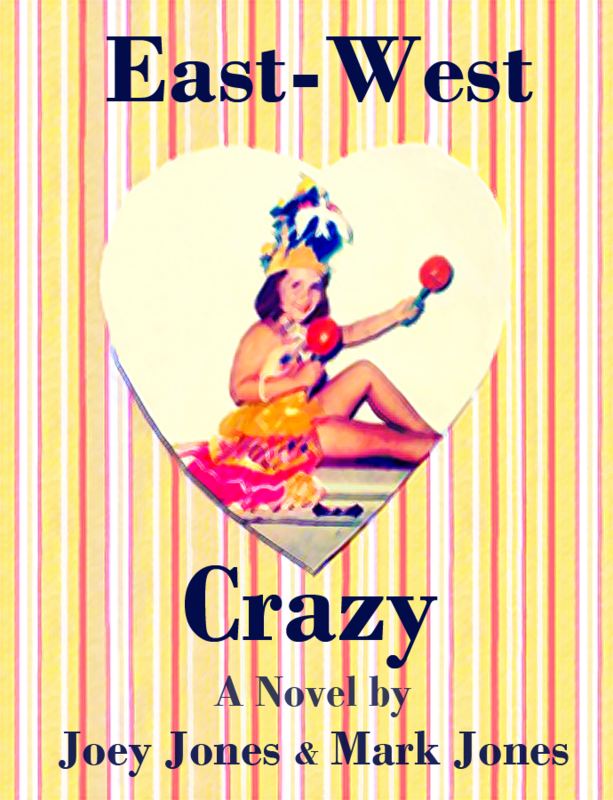 Our NaNoWriMo book is “East-West Crazy,” which is a Women’s Fiction novel with dark humor. It’s already started, but I plan to make real progress in November, and I’m looking forward to it. My mom used to say that time is a gift so precious, we rarely give it to anyone. For many of us, this is especially true of ourselves. But even if it’s only 15 minutes a day, that’s one whole work day you invested in yourself and your dreams by the end of the month. You’re worth that… and no matter how tight your budget may be, you can afford 15 minutes a day. By the end of the month, your “some day” will be a lot closer. 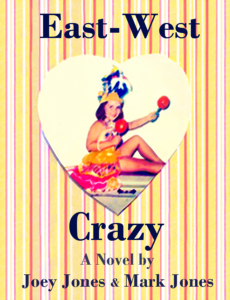 This entry was posted in Uncategorized and tagged #authorlife, #EastWestCrazy, #joeyjones, #mswl, #nanowrimo, #writerlife, IdeaJones, Joey, novel, novels, writer, writers, writing. Bookmark the permalink.